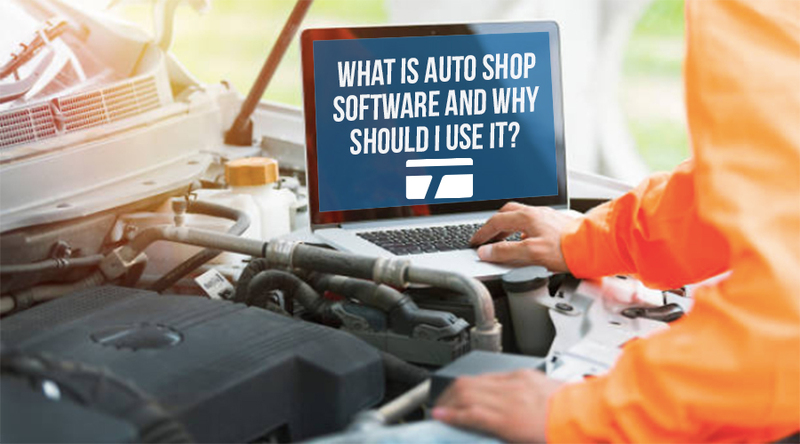 Running an auto shop is demanding, time-consuming and stressful (but ultimately worth it), and there’s shop management software that helps owners and managers run their business effectively. Sounds simple enough, right? But what does auto repair shop software actually do, who needs auto repair shop software and how do you get started? Read on! What Is Auto Repair Shop Software? Auto repair management software is a system that automates the daily aspects of managing an auto repair shop (it's one part of an auto shop POS system). This software offers other helpful features that strengthen customer relationships, help you increase your profit margin and easily schedule your employees. It’s another tool in your box to increase the number of cars your shop services while you spend less time behind a desk! You’ll need an internet/data connection to use this type of shop management software. Most cloud-based softwares charge you based on a monthly subscription cost. Sometimes this cost is per user, location or device. With this plan, you can experience the benefits of shop management software without the hassle of downloading software onto every terminal or piece of work equipment. For on-premise shop management software, you’ll likely pay a one-time fee to install and own the software. Although there’s more setup involved with downloading and installing the software on all your main devices (POS hardware like desktops, laptops, terminals, mobile devices, tablets, etc.) you’ll own the software. 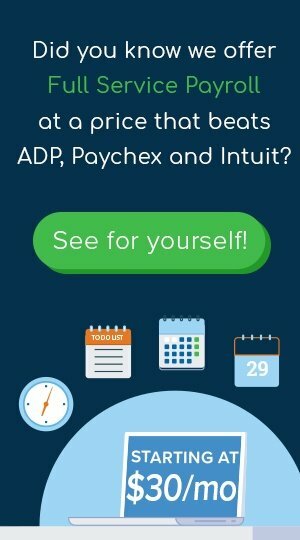 And although that one-time fee may into the thousands, you may find that in the long run, an on-premise auto repair shop management solution may be more cost-effective. What Are Common Auto Repair Shop Management Features? Bay Management & Scheduling: Add and name bays, assign employees and tickets, block out time for vehicles with longer expected service times; view your schedule by day, week or month. When you add a mobile solution, your technicians can also see their assignments before they arrive at work. Inventory & Auto Parts Ordering: See your inventory, shortages and surpluses at a glance, connect your vendor/supplier catalogues, and set up automatically triggered parts ordering. Invoices & Estimates: Provide clear and detailed print or digital invoices to your customers and generate estimates with labor times, parts used and other profit indicators. Appointment Booking & Service Reminders: Maintain a detailed customer service history so your technicians are informed and ready for every ticket. Schedule, move or edit your customer appointments at the time of service — or allow your customers to book their service appointments themselves online! Most shop management softwares include auto-email or -text features that let you remind your customers of an upcoming maintenance appointment (or encourage them to schedule an appointment when they hit a certain milestone). Labor Rates & Tracking: Set billable rates and cost per hour, assign technicians to jobs and build custom canned jobs for quicker assignments and billing. Ready to spend less time behind a desk, speed up service & bring in new business? We'll help you create a shop management software shortlist for free! Why Should I Use Auto Repair Software? You'll save time across the board and improve employee productivity with more detailed work orders, streamlined scheduling, customer service history and improved customer communication. Get your technicians away from the clipboards and back to the cars. Shop management software includes access to a variety of reports, analytics and vital performance indicators, like labor costs, that will help you track your auto repair shop’s performance. You don't lift a finger — just use the system, generate the reports you need from the data the software will gather and learn where you can boost revenue. Get the shop overview you've been wanting with a user dashboard, reports and more. See job statuses, parts statuses, work timers and customer information in one comprehensive view, whether you have one location or 10. A paperless shop management system is powerful, flexible, secure and professional. Cut out unnecessary paper and print expenses, and experience the peace of mind knowing your digital documents are guarded by data encryption and other software security tools. Quickly combine lists, update customer information across systems and communicate with customers online — no more duplicate data entry, disorganized file cabinets or rapid note-taking. With automated customer service reminders, you can cut down on the number of disappointing no-shows for scheduled service appointments. A quick text or email to a customer could be the difference between reliable revenue and wasted labor hours. Plus, customers appreciate the reminder and modern convenience. It's easier to keep your inventory updated and well-stocked with shop management software. You can set up triggers so that the software automatically orders parts from your selected suppliers when stock hits a certain number. Auto repair shop management software keeps you competitive. Don't get left behind by auto shops that have upgraded and are already experiencing the dramatic operations, sales and customer relationship boosts that come with a comprehensive and affordable auto shop software solution!